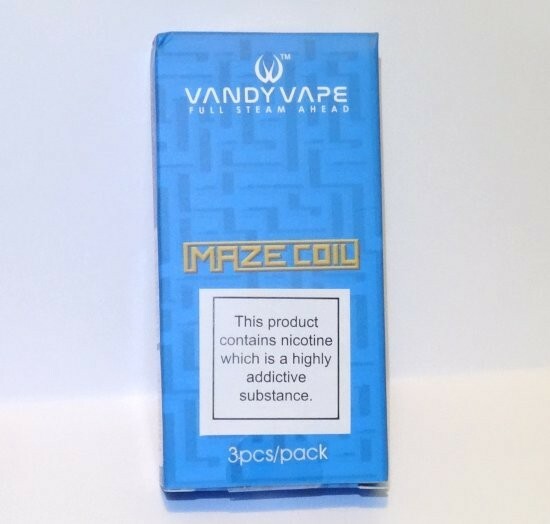 Vandy Vape Maze Coils 0.2 Ohm | Electronic Cigarette Co. Pack of 3 genuine replacement Vandy Vape Maze SS316 Japanese cotton and peek insulator coils 0.2Ω Ohm. Compatible with the Vandy Vape Maze BF RDA tank. 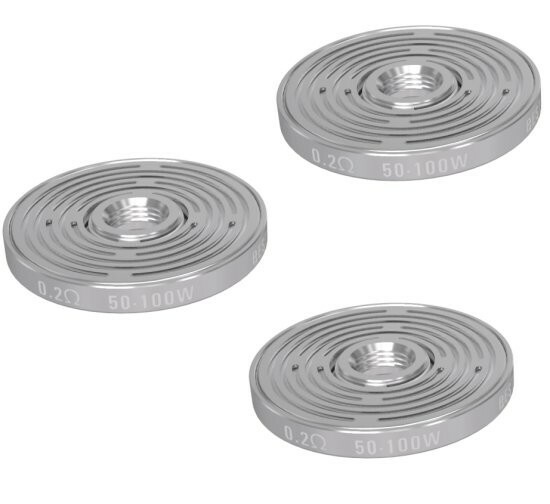 Wattage range 50-100W (best 70-80W). Packaging comes with authenticity security code scratch panel. Pack of 3 Vandy Vape Maze Coils 0.2 Ohm.